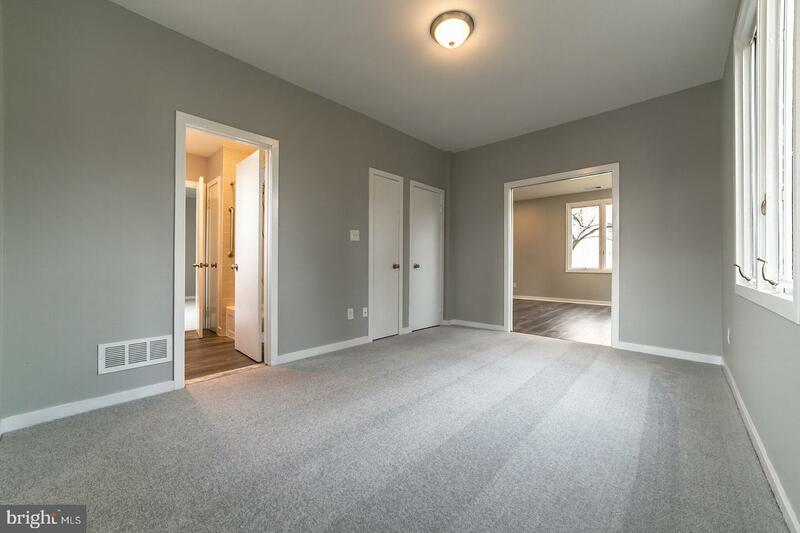 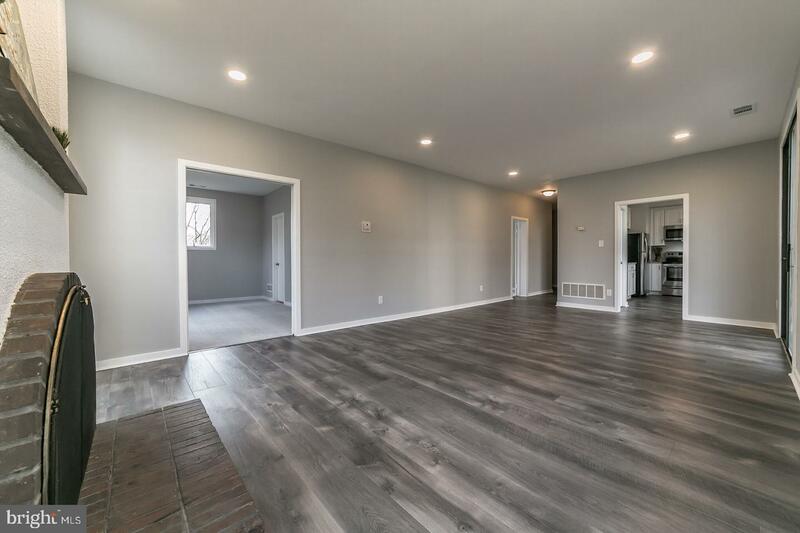 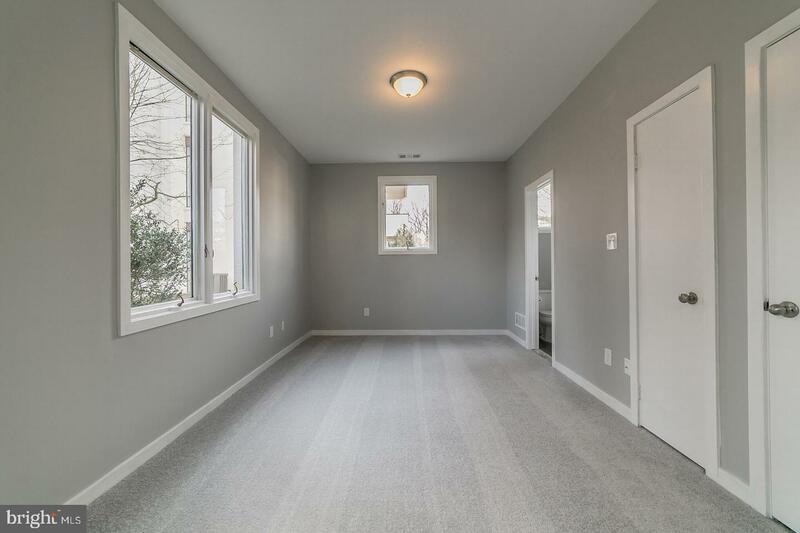 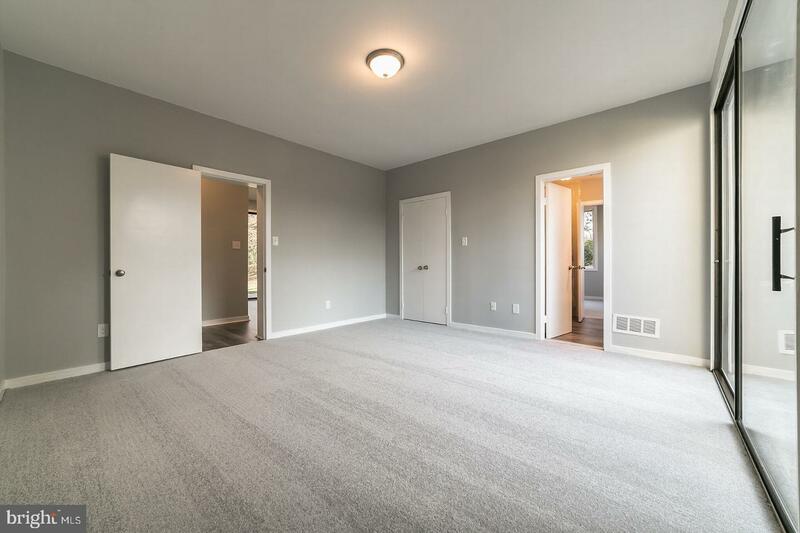 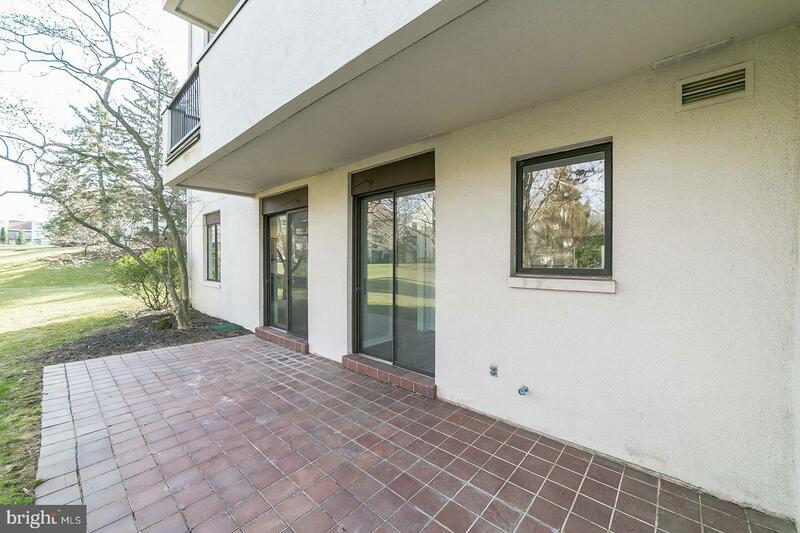 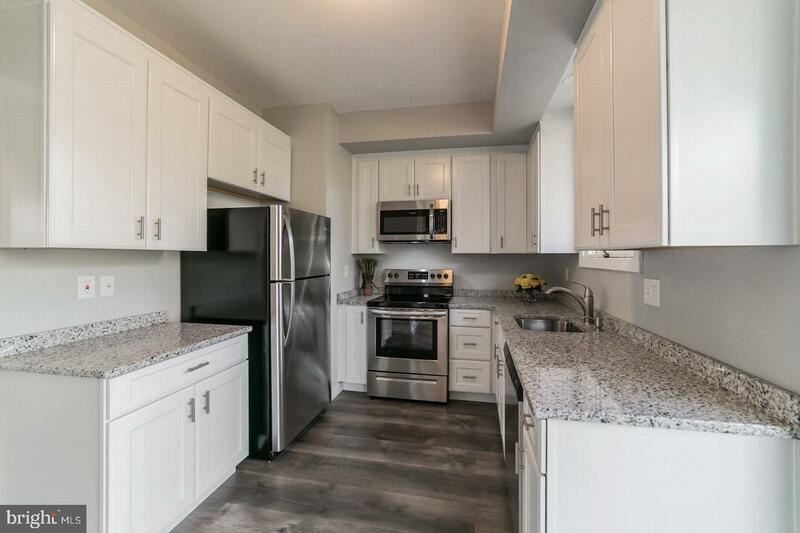 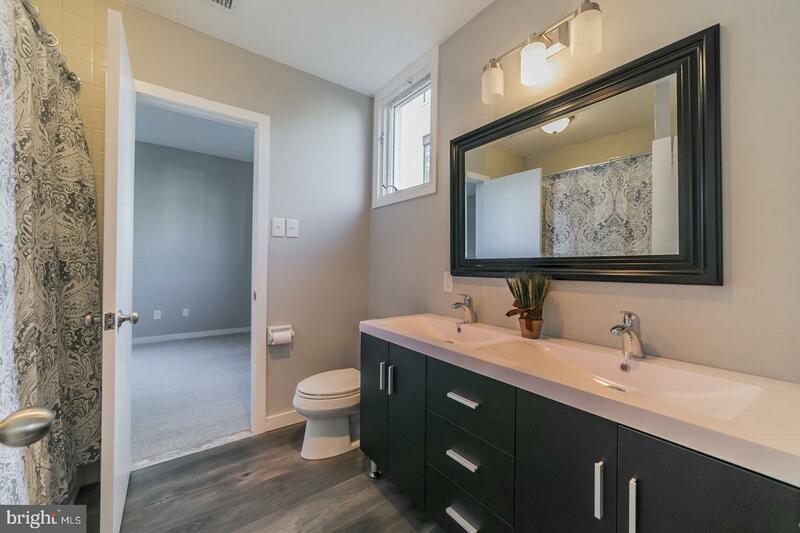 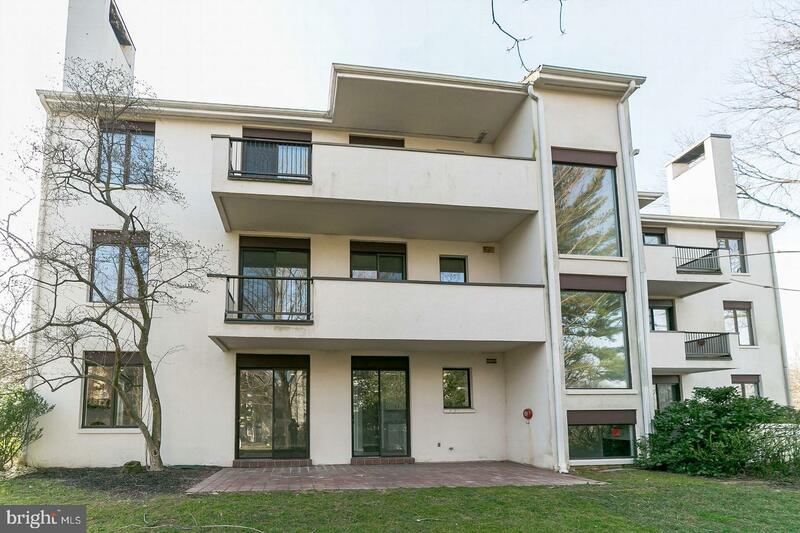 Welcome to this newly renovated, two-bedroom ground floor condo in the desirable 15 acre community of Arbordeau. 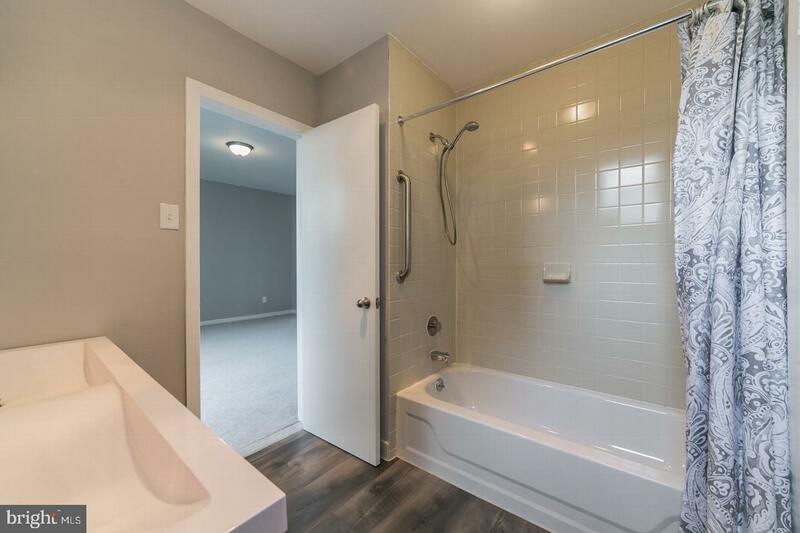 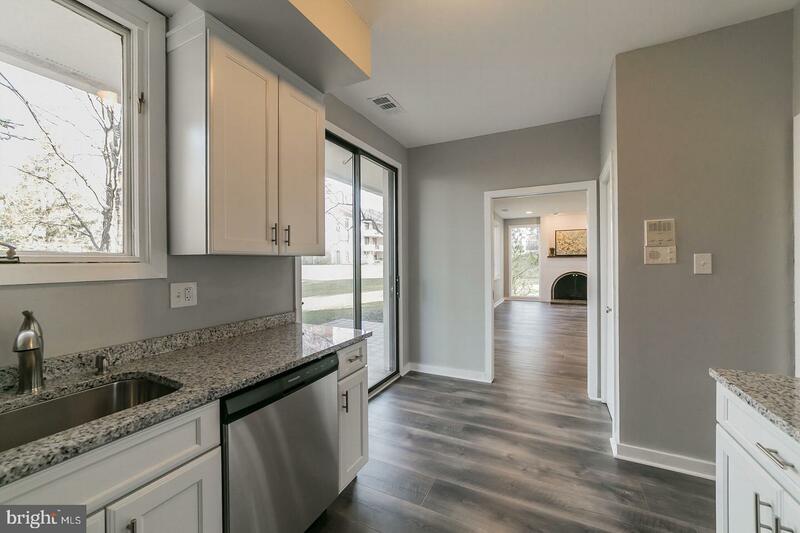 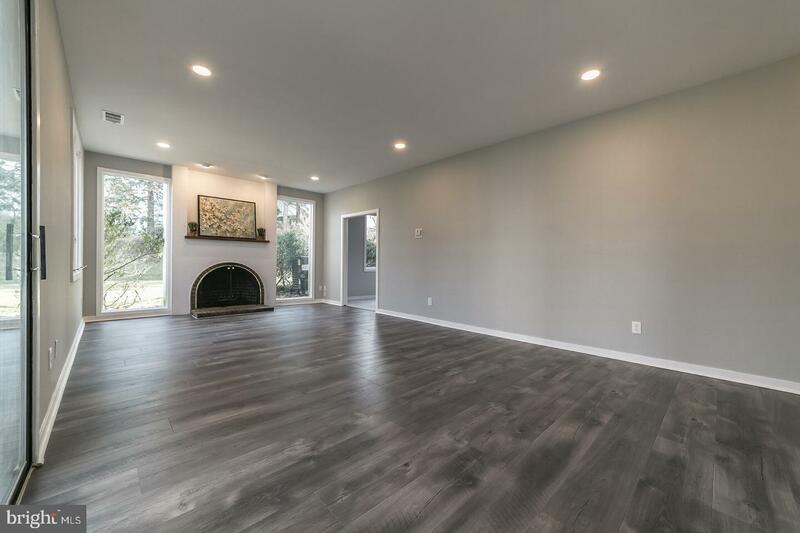 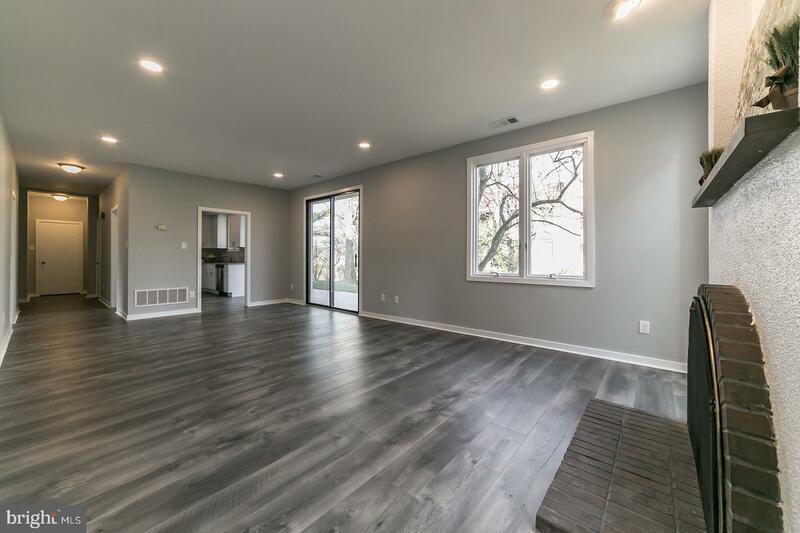 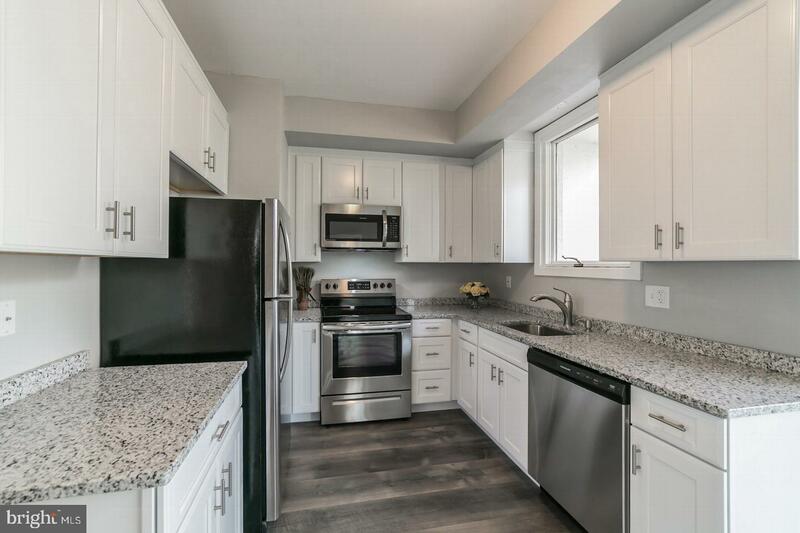 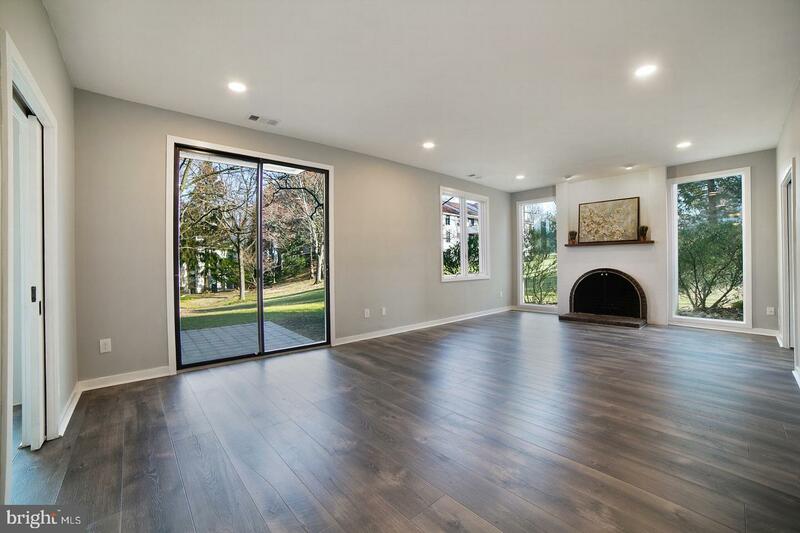 Updates include new flooring throughout, kitchen cabinets with stainless steel appliances and granite countertops, bathroom, lighting, fresh paint and newer HVAC system. 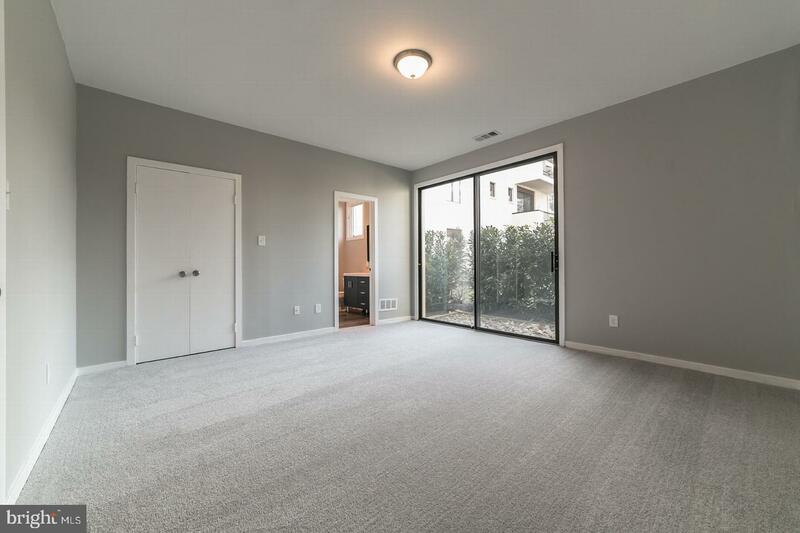 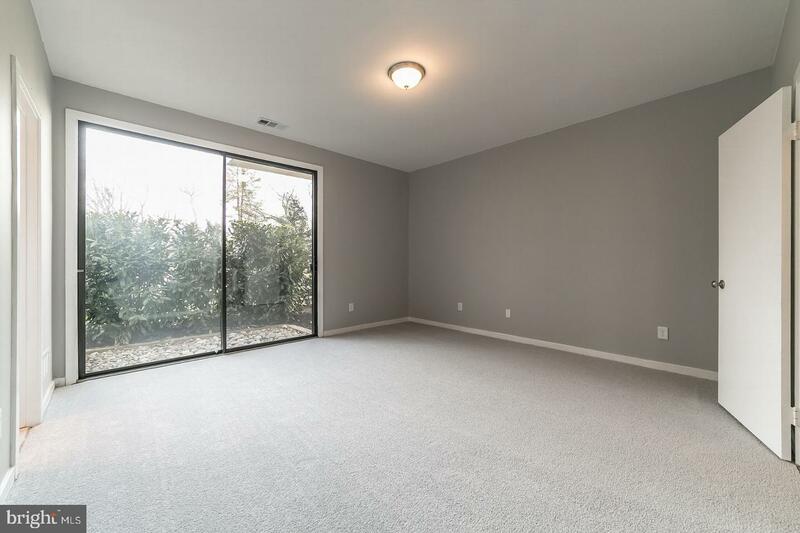 The high ceilings and natural light in this unit provide a wonderfully open and spacious feel. 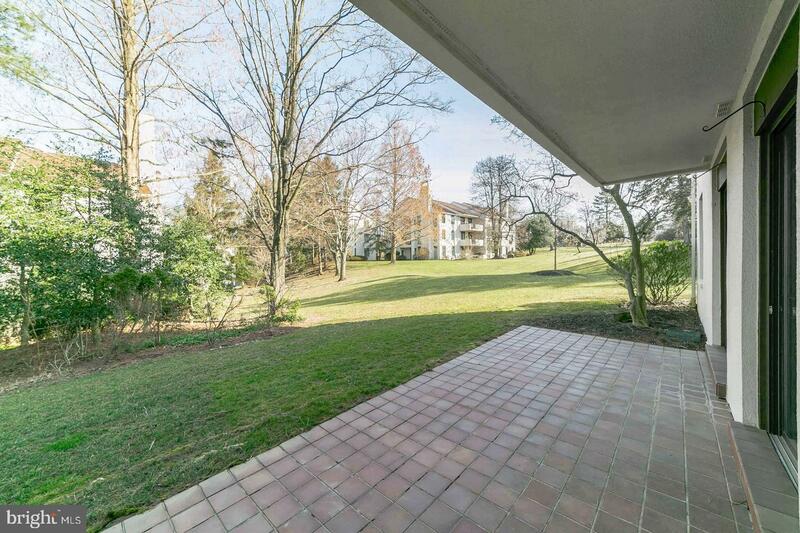 Relax and enjoy the picturesque landscape from the secluded and spacious patio. 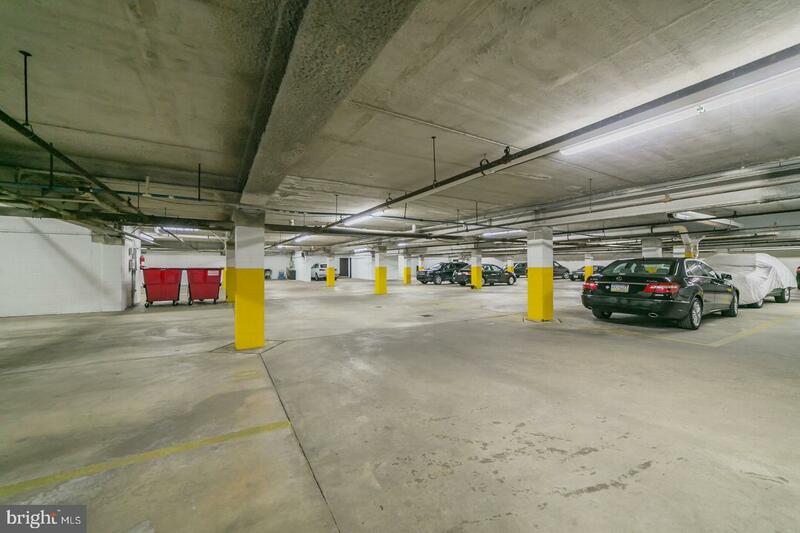 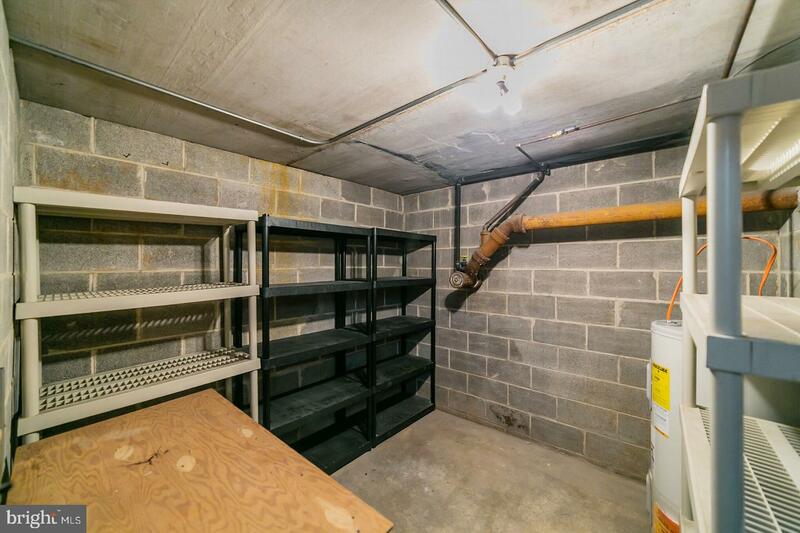 Two indoor parking spaces are offered with this unit and are accessed either through the elevator or stairs. 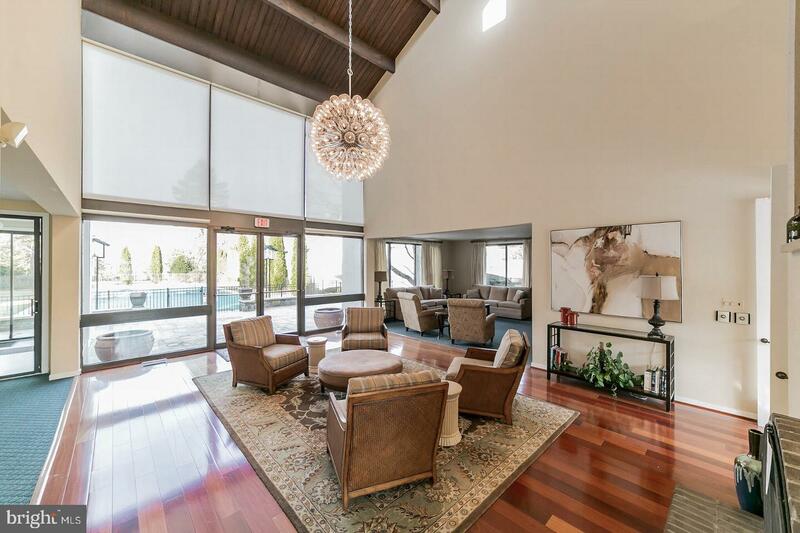 Other Arbordeau amenities include a personal storage room, 24/7 gated security, an extraordinary pool as well as clubhouse and guesthouse facilities. 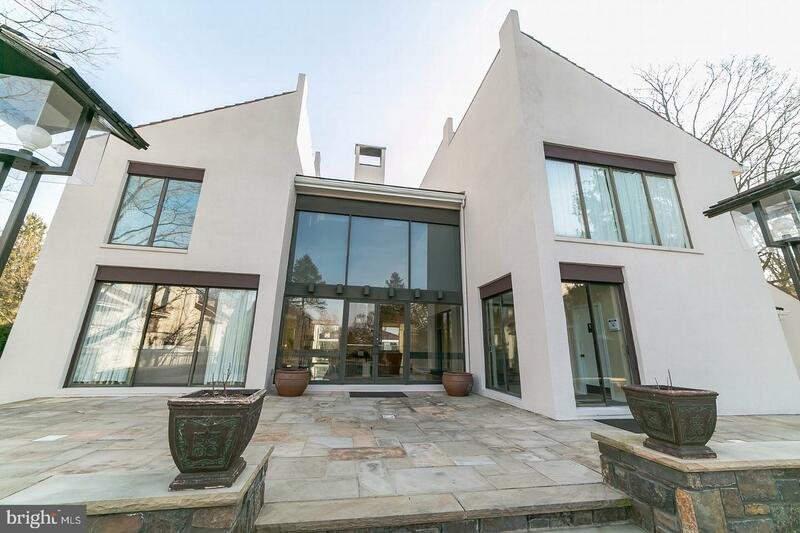 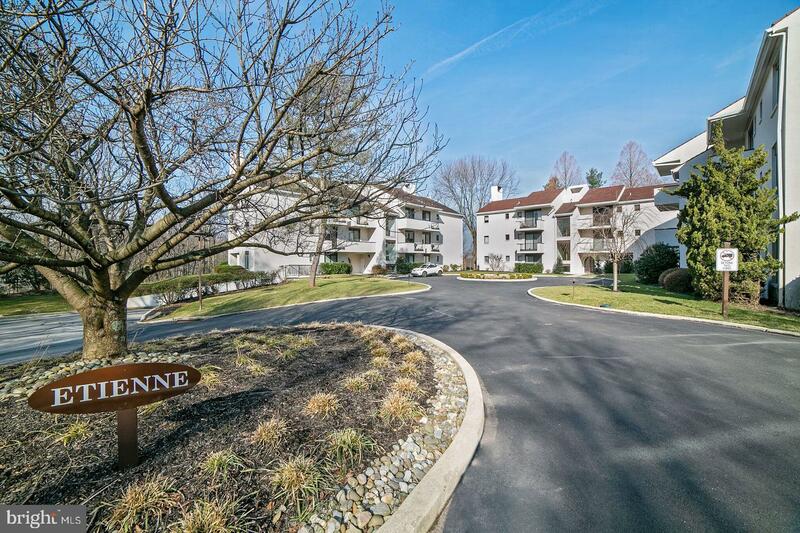 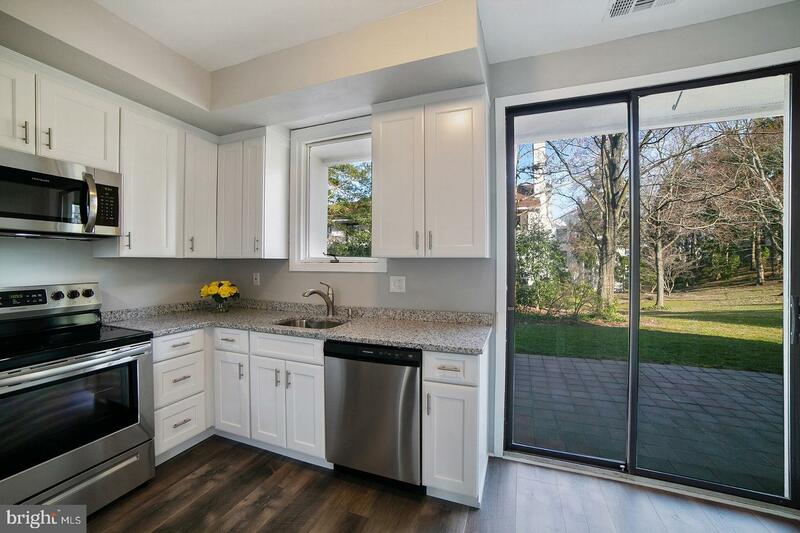 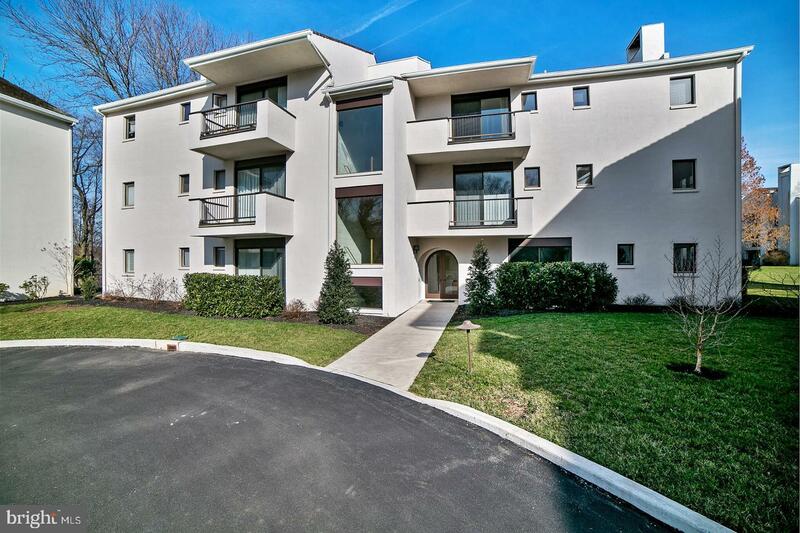 Come and enjoy this move-in ready unit with a turn-key lifestyle in one of the Main Line's most unique communities.